17 festive vegan roast dinner recipes ready for Christmas! Christmas is coming, and the challenge of Christmas dinner awaits! 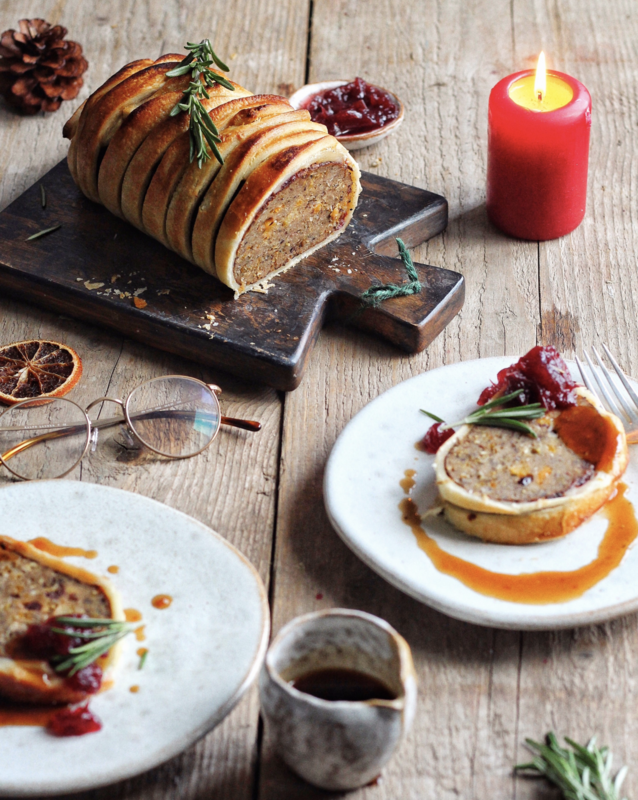 Luckily for us, vegan Christmas dinners can be varied and bursting with flavour. Let us prove it to you with these 17 recipes to make your whole roast – main, stuffing and sides – the best it can be for the festive season. 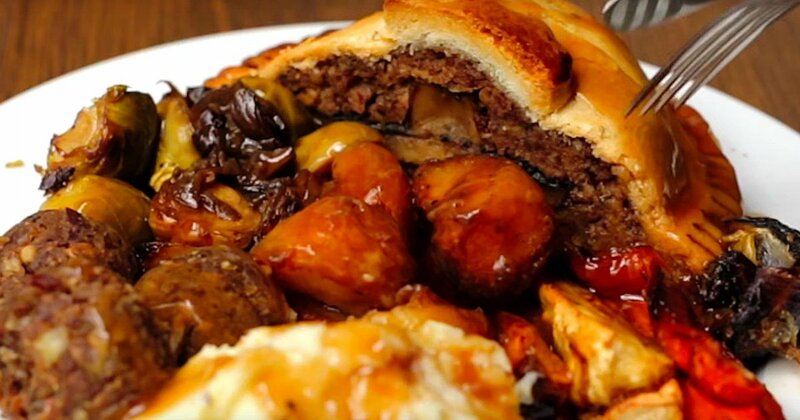 Change things up by cooking a hearty pie instead of a classic roast this Christmas. This one’s full of beans, nuts, veggies and cranberries for a real seasonal treat. It goes really well with roast potatoes and sprouts, too! This nut roast is full of flavour and caters for vegan and gluten-free diners. It’s crunchy and packed with spices, easily shared between a whole group of guests. Warming and wonderful. 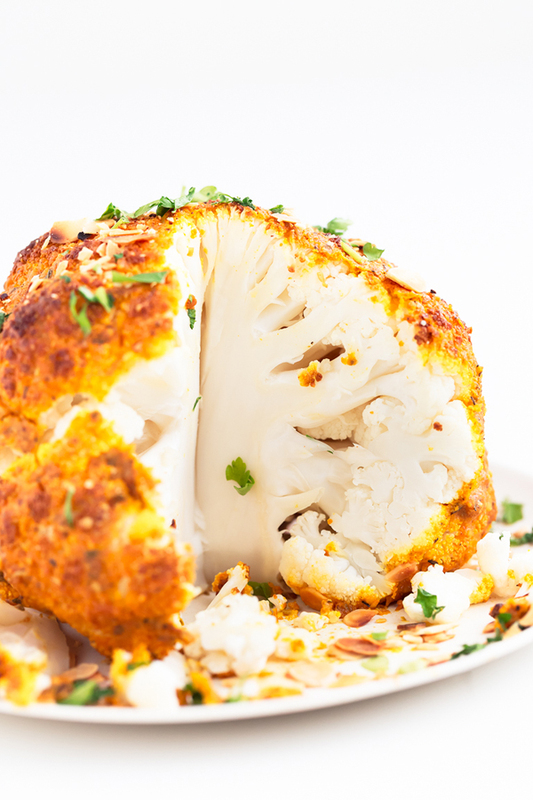 Bake a cauliflower until golden brown and sprinkle with your favourite Christmastime spices for a healthy holiday alternative. 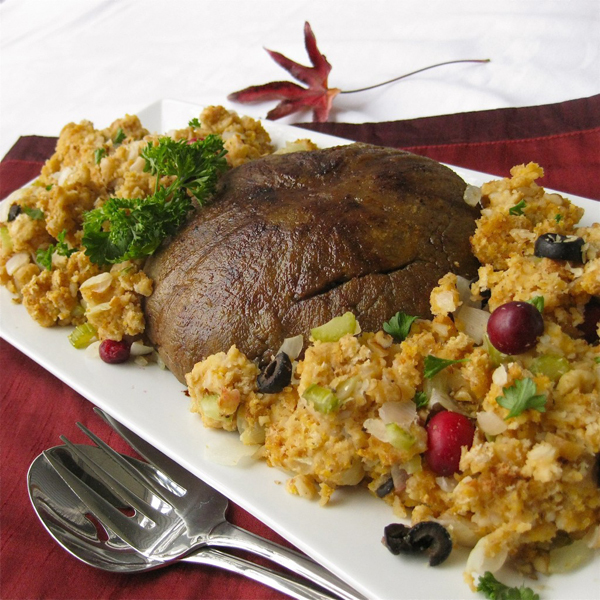 You can even fill the cauliflower with your favourite vegan stuffing! 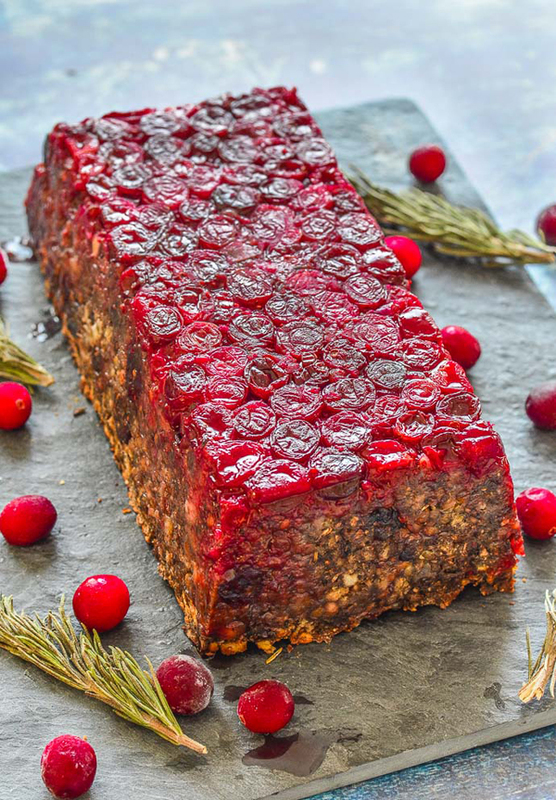 We would be proud to present this stunning lentil loaf as a vegan centrepiece this Christmas! 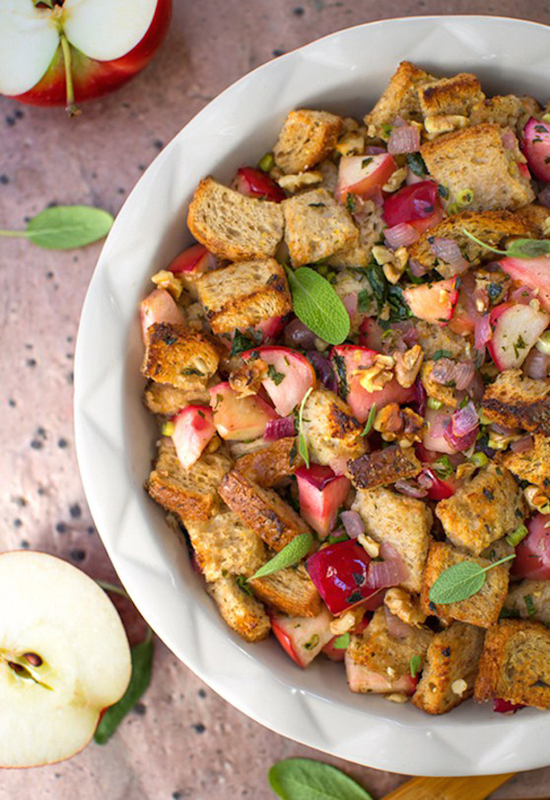 From the seasonal colours to the juicy taste, it’s a fabulous dish the whole family will love. 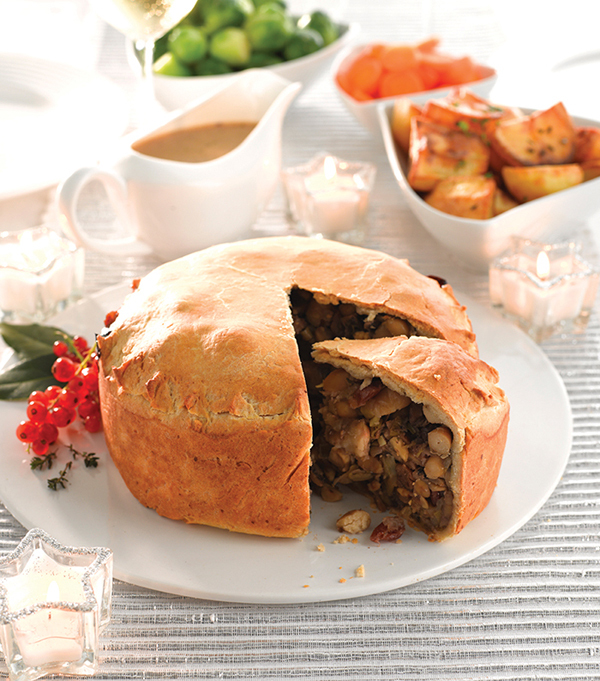 You won’t have mushroom for dessert after a slice of this spectactular mushroom wellington! If you’re a fan of meat substitutes, this one’s for you. 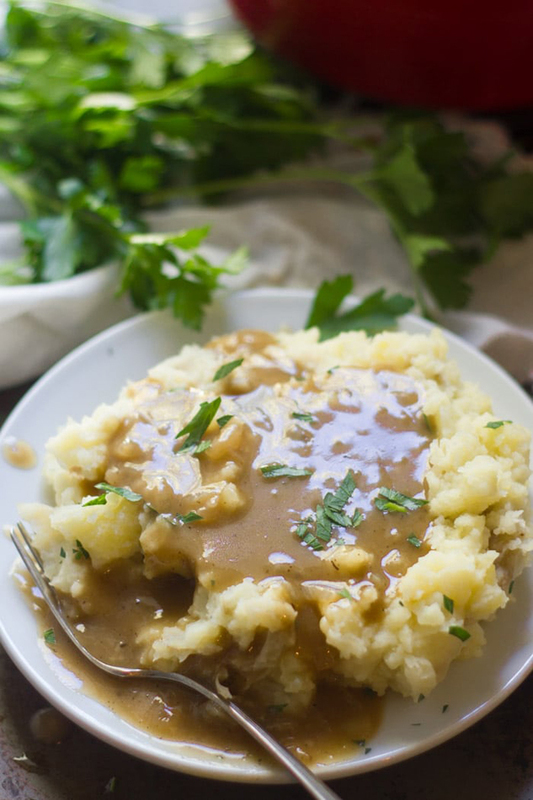 The process is surprisingly simple and the result tastes great with vegan gravy! Perfect if you’re going for the traditional approach. This impressive and flavoursome roast took pride of place on our Christmas table last year and was loved by both vegans and non-vegan family members alike! 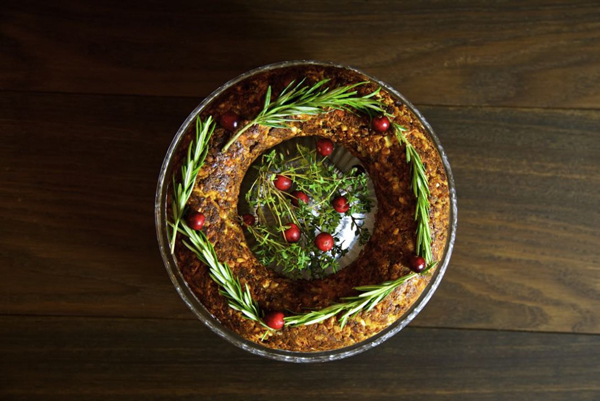 We are in awe of this vegan cashew and chestnut roast, from the recipe to the design! The writer suggests serving it with a butternut and carrot mash, and we think that sounds delicious! 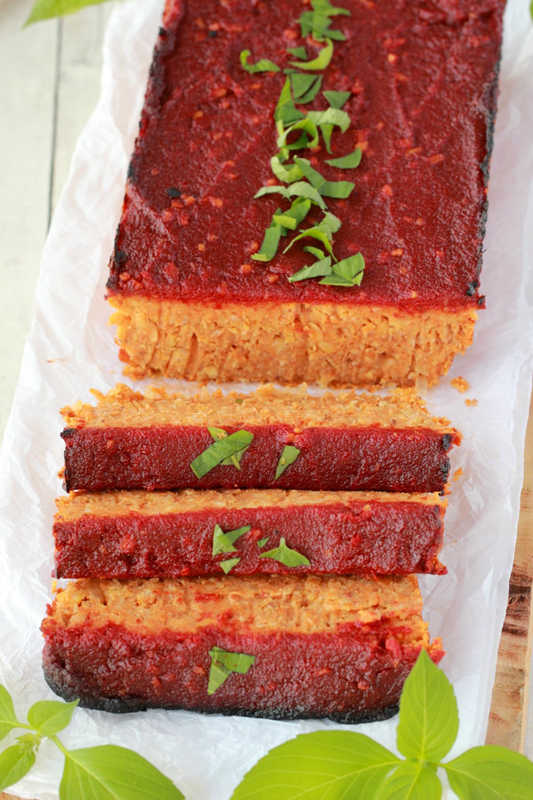 Bring the reds and greens of Christmas to the table with this glazed vegan meatloaf. It can be served with salad or potatoes, and tastes equally good as cold leftovers! 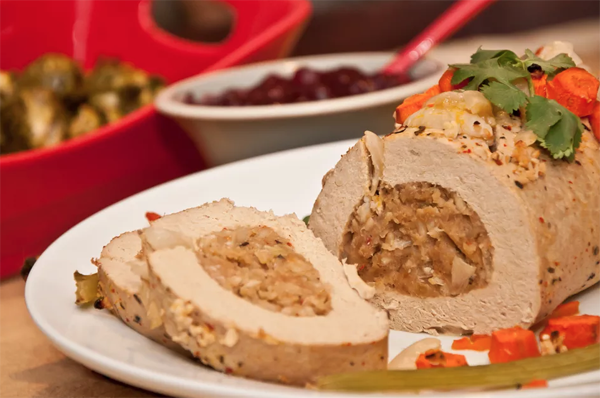 Try out ‘tofurkey’ yourself with this DIY recipe. Making it from scratch can really save the Christmas budget, so you’ll have more money to spend on gifts, fun and family time. 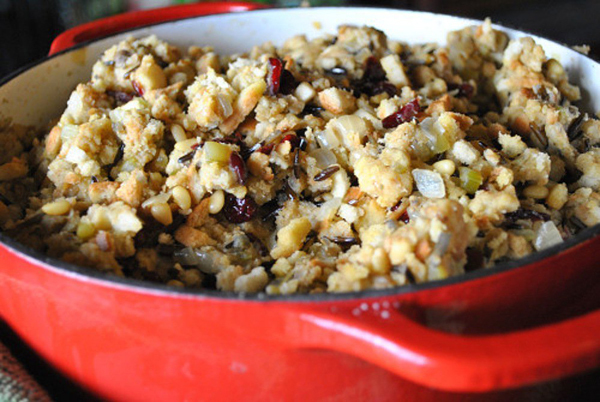 This walnut-apple stuffing does not have to be cooked inside a bird to make it delicious! It’s so good that you’ll want to make it all year round – not just for Christmas dinner. The consistency and texture of this stuffing makes it ideal for pairing with a meat substitute or rolling into stuffing balls. It contains all the nuts and spices of winter, bringing that extra kick to your roast. 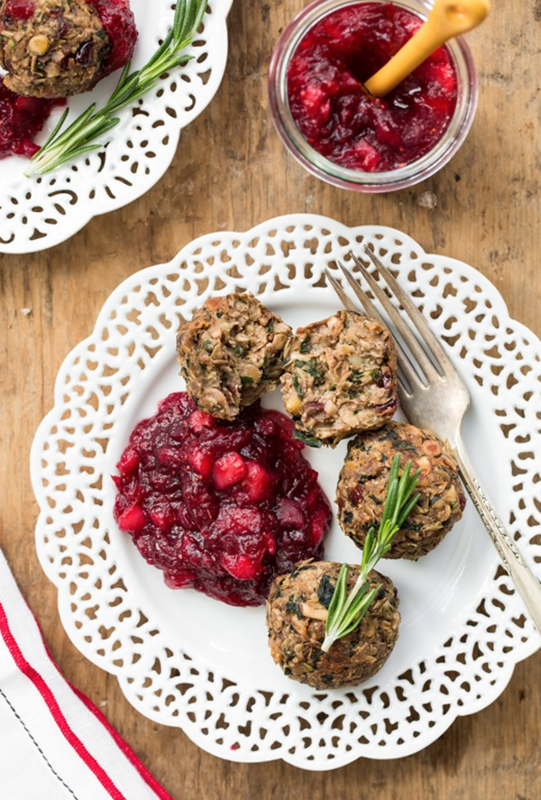 Add some protein to your festive meals with some lentil mushroom walnut balls. 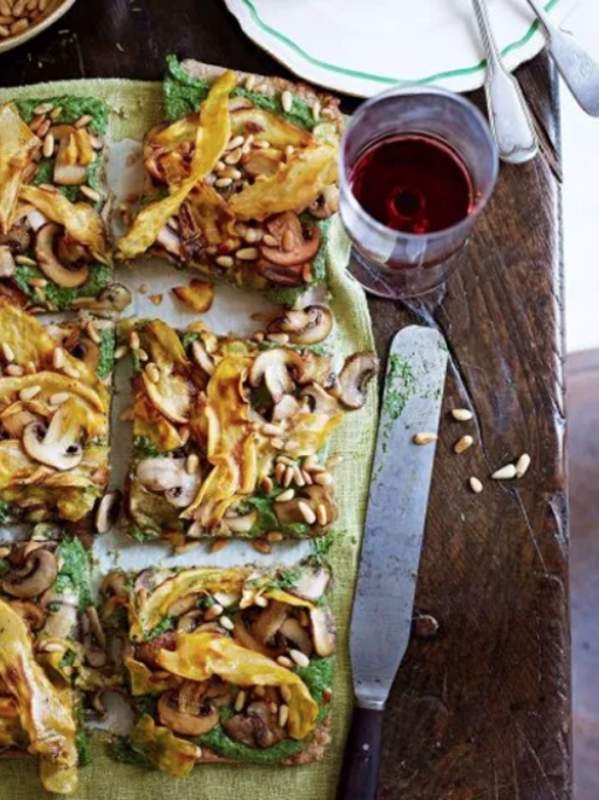 The sherry vinegar is the star of this recipe, working perfectly with the mushrooms to create a taste everybody will love. Christmas dinner simply isn’t complete without sprouts! 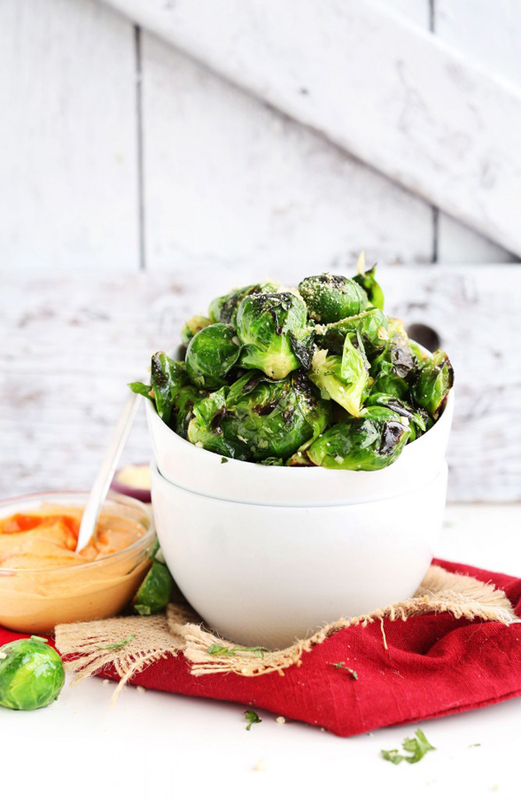 When they’re ‘flash fried’, these sprouts are crisp and tender. They taste especially incredible when drizzled with a spicy sauce. 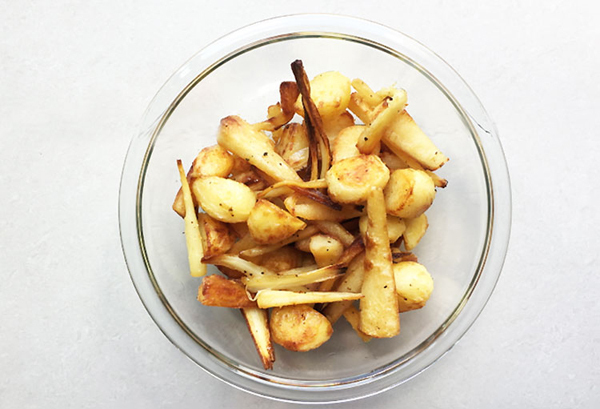 Fluffy roast potatoes are, for many, the favourite part of a roast dinner. The nutty aromas of parsnips and the homely scent of roasting potatoes definitely make us think of Christmas! This vegan gravy claims to be as close to turkey gravy as you can get, without the use of any animal products. It can be made in half an hour and is the perfect finishing touch to your roast dinner. No roast is complete without a Yorkshire pudding to mop up your gravy. 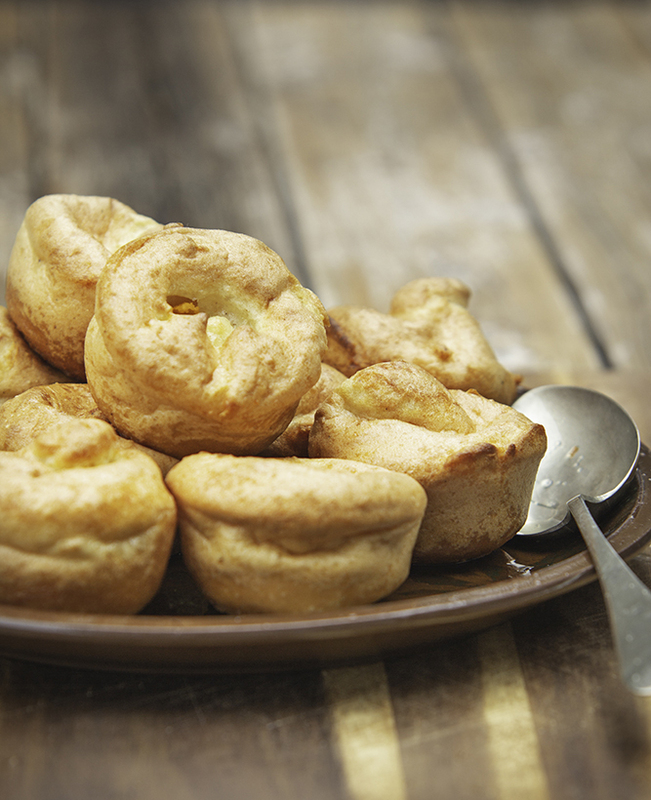 Now finally, we can complete our Christmas meals with this vegan and gluten-free Yorkshire pudding recipe.